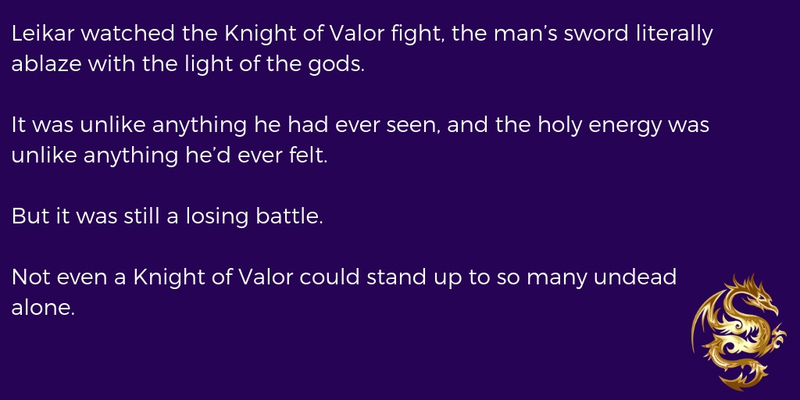 Leikar watched the Knight of Valor fight, the man’s sword literally ablaze with the light of the gods. It was unlike anything he had ever seen, and the holy energy was unlike anything he’d ever felt. But it was still a losing battle. 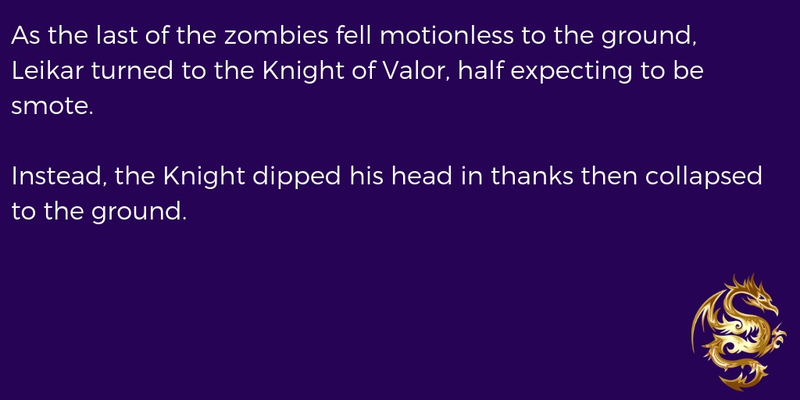 Not even a Knight of Valor could stand up to so many undead alone. Leikar avoided the Tamarian forces, knowing exactly what they thought of a mage. But not even the trousers and work shirt he’d taken from a dead man hid what he was. 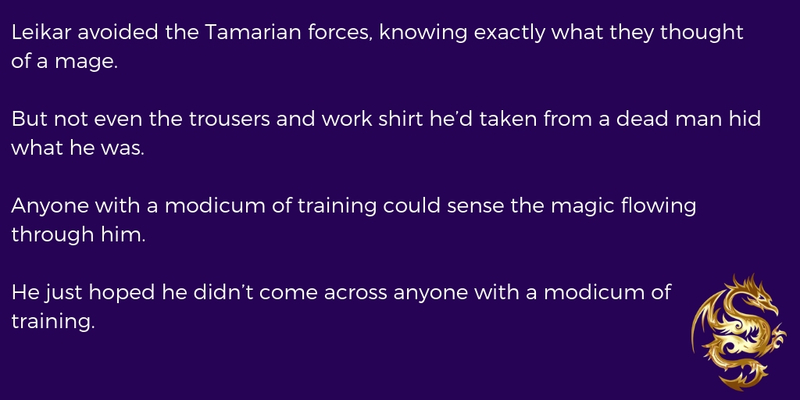 Anyone with a modicum of training could sense the magic flowing through him. Seducing the Ice Queen is Live! 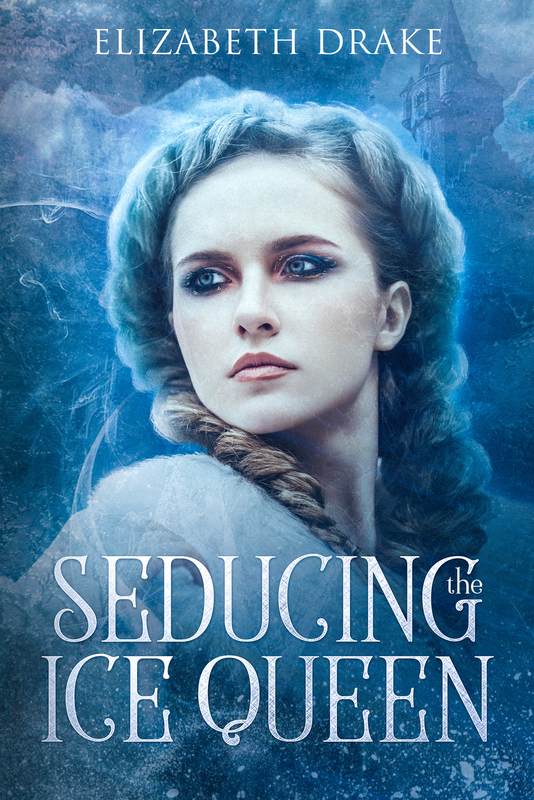 Seducing the Ice Queen is live and available here. Ice queens can’t be hurt because they have no feelings. They also can’t fall in love…or so they tell themselves. Having to pretend everything is fine after being jilted by the crown prince was bad enough, but now, Lady Daniella is being exiled to a distant castle ‘to recover.’ Except, her exile happens to include an order from the king to investigate the murder of the castle’s former owner, the old Duke of Westlake. At least she’d never been in love with the old Duke of Westlake. Too bad she can’t say the same thing about his brother, the dashing heir apparent just returned from battle. But facing down an awkward childhood crush who is just as determined as she is to unravel the mystery is the least of Daniella’s worries. Someone in the shadows is watching her. Someone who doesn’t want to her to solve this murder. Someone that’s already killed once to buy silence. Someone who will force Daniella to choose whether love will be what defeats her or the only thing that could save her…if only she will let it. 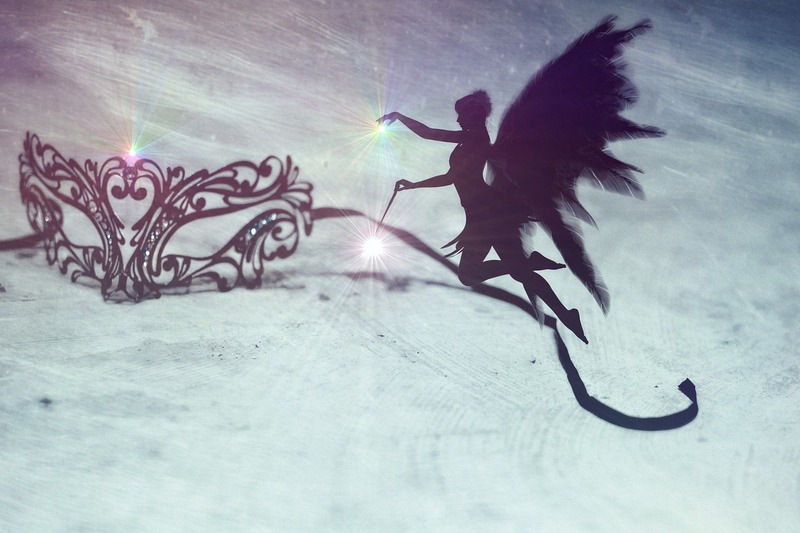 I have finished my current edit on Seducing the Ice Queen. I am taking a short break from the story before starting my final line edit that focuses on things like comma usage, word variation, and not ending sentences with prepositions. On day two of this break, a whole new idea smacked me. I started writing it, and after two days, I’m over 4,000 words into it and still going strong! If not for this pesky thing called a day job, I’d be much farther along. The characters are really coming alive, and that’s the best part about writing for me. Yes it’s a first draft, and I both love and fear this draft. I love it because anything is possible. Because as I write it, I get to know the characters. 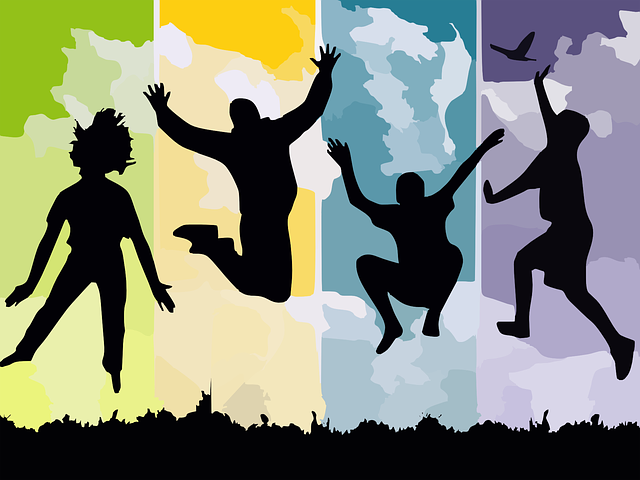 Their foibles, fallacies, and strengths. I am a pantser, so this first draft is where I learn what happens to the characters and how they get their happily-ever-after. However, I also fear it because I’m staring at a blank sheet. There is nothing there to rearrange, fix or correct. It’s empty, waiting for those first words that will spur the next eleven revisions. There is no wordsmithed beauty to it. It’s raw and dirty, this first draft. I just have to get it on the page. After the blow my writing took back in July, I am ecstatic that my muse came back to sit on my shoulder again. I’ve missed her, and I’ve missed the joy of creating new worlds and the people in them. It’s My Story. Thanks Anyway. I am not very good at listening. 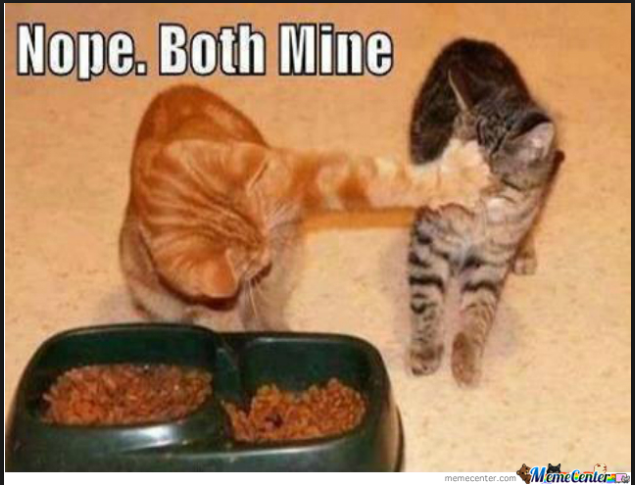 So, as I told you here, my paid editor didn’t like the villain in my current romance novel. She thought the bad guy needed more than just a sense of greed and entitlement. Because no one, especially a great author, has ever used greed as motivator. So, I added another character that was supposed to be the star-crossed villain, doing evil things out of love. I revamped the original villain to be more sympathetic. I did everything the editor said I should. Because now I like the characters, and the new “villain” developed their own character in the process. Becoming a person that wouldn’t actually commit murder. I know. I hate it when characters stop listening to their author-god and go do their own thing. But see, here’s the thing. People do bad stuff all the time. People are motivated by greed, and fear, and lust. Not everyone is altruistic. I’m not even sure everyone is a hero in their own story. Yeah, I know us writers are fed this a great deal. But I’m not sure it’s true. Not everyone thinks they’re blameless. Some people know what they’re doing is wrong and do it anyway. I want this thing, so I’m going to take it. Yeah, it’s wrong. So what? Yeah, it may hurt someone, but I’m going to take what I want. Or calling parents and telling them their child was kidnapped and demanding ransom money or they’re be killed. So, maybe the villain in this story really is just in it for money. Maybe they’re willing to steal an old man’s retirement savings by pretending to be the love his life. Or maybe they’re willing to kill a scrupulous duke to keep gold flowing. It’s my story. And while this villain may have had a traumatic childhood on the streets of Aerius, that’s not the story. I don’t care why he values money over someone’s life. He does. And a flip through the news will show he’s not alone.